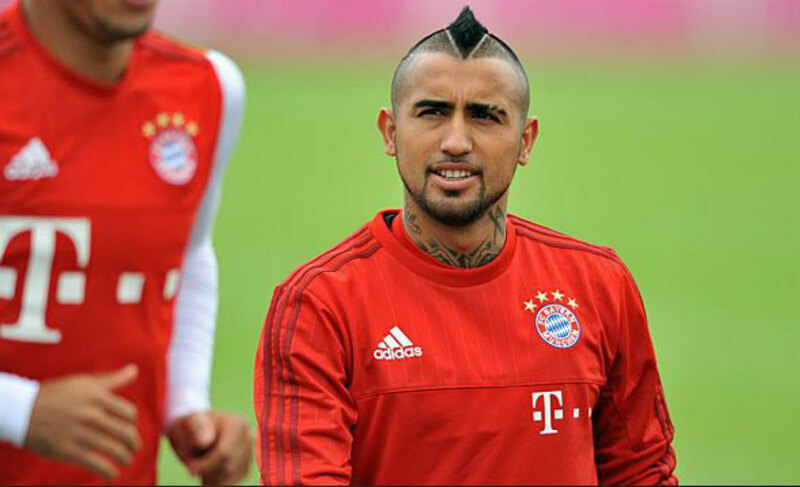 Bayern Munich star Arturo Vidal scored an impossible goal in training. The club posted a video on their Instagram account of Vidal’s goal. As is visible in the video, Vidal shoots the ball from across a 20 feet fence, as the camera zooms out and focuses on the goal-post. The ball slowly drifts towards the goal and finally finds the net. Vidal, then gives a loud cheer and then proceeds to walk back into the dressing room. The Chilean is one of the biggest stars at the Allianz Areana and his impressive skills are sure to impress new manager Carlo Ancelotti.